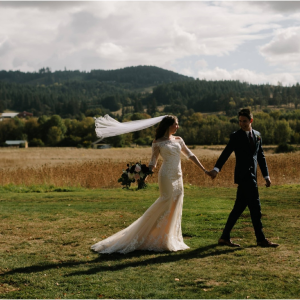 Loved this blog post of bride Michelle who purchased her ceremony wedding dress at Brides for a Cause! Photographer Katy Weaver featured this sweet, fun couple on her blog! Click the picture to see more!